Rocky has been involved in advertising industry for over 18 years and has won lots of advertising awards including Cannes (Bronze), One Show (Gold), Spikes (Bronze), Long Xi (Grand Prix), Chinese 4A (Silver), China Advertising Festival (Gold), Effie (Grand Prix), China Content Marketing Awards (Grand Prix) and Tencent Charity Awards (Gold). Rocky was also invited as the panel of judge for numerous top-tiered regional and national advertising awards such as Chinese 4A, Long Xi and China Advertising Festival etc. Rocky used to study in the U.K and gained his Master of Mass Communications Degree at University of Leicester. To further improve his leadership and business vision, Rocky is currently taking his EMBA programme at the China Europe International Business School (CEIBS), a renowned top 20 business school in Asia. Rocky used to work with Dentsu, Bates, BBDO, GREY and Ogilvy. 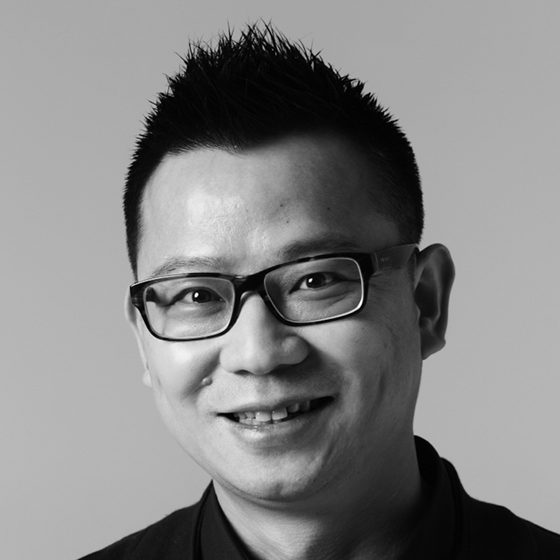 He joined Leo Burnett Shanghai in May 2015. Rocky had many successful advertising campaigns including building Classmate XiaoMing from 0 to a billion brand, the Tencent charity gold award work “Unforgettable Home Cook” got more than 10 million interaction and RMB 100 thousand donation. In 2018, Leo Burnett rank top 2 for overall agency perception and rank top 3 for creativity.